Always a pleasure working with Clare Vander Meersch over at Report on Business Magazine. 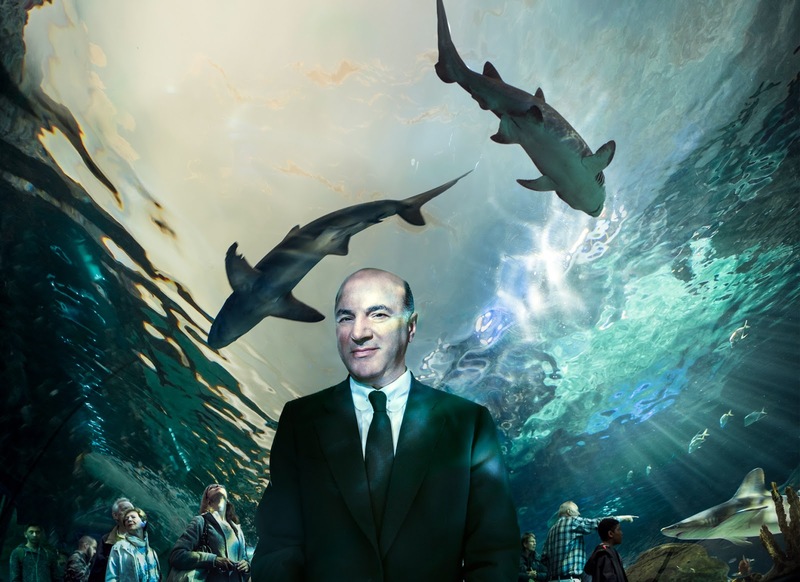 She sent me to the sharks in Toronto, to Ripley's Aquarium to photograph the fierce but gentle Kevin O'Leary. 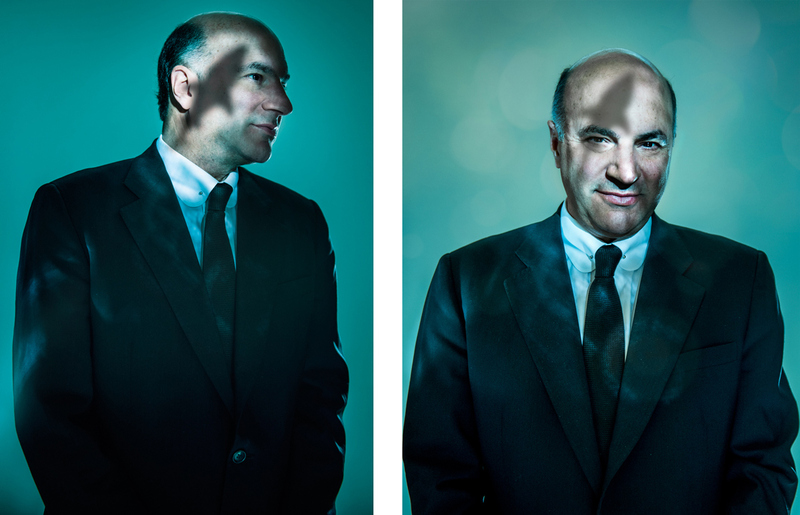 Past star of Canada's Dragon's Den and now Shark Tank in the US, he continues his push forward with his brute, unhinged honesty and financial prowess. In front of my lens? Well, he was patient & sweetly tame for the time we spent together. Good photo shoot . Like your photos and i admired . I was very fortunate to be able to visit your page.Fantastic piece of info. Thanks for explaining Kerry Shaw. Thank you so much. Just what I was looking for !!! !